Here is the second part of the best jazz albums of 2013, enjoy! Check out the first part, if you missed it. 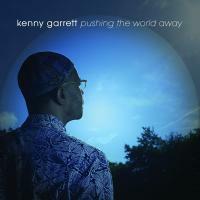 Garrett's seventeenth album showcases the 52-year-old's immense talent and passion as he continues to be one of the biggest modern icons of jazz. The 12 tracks journey through a variety of styles with many of the songs being homages to fellow jazz legends. This album shows Garrett is a powerfully deep musician who is at the top of his game. 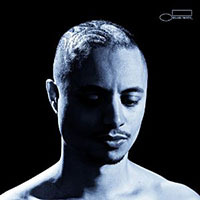 On his fourth album and debut on Blue Note, Jose James expands his sound as he blurs the boundaries between jazz, neo-soul, and funk as he breaks out to a more mainstream audience. To do this he works with an all-star line-up including Pino Palladino (bass), Robert Glasper (keys), Chris Dave (drums), Emily King(vocals) and Hindi Zahra(vocals). The result is sophisticated yet relaxing and a masterpiece by this young singer/songwriter. 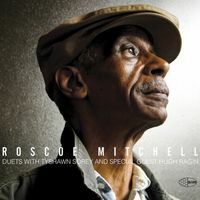 Avant-garde improviser Roscoe Mitchell joins up with the talented Tyshawn Sorey as well as Hugh Ragin on a few tracks to create this explorative album. Full of intense interaction and fragmented bursts of sound, these musicians explore new realms of sonic possibilities with a variety of bells, horns, piano and percussion. This solid album has a classic late 50's post-bop style but still sounds new and modern. 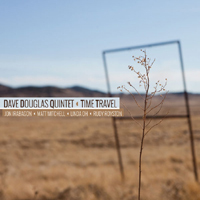 The 50-year-old Douglas' tackles an array of challenging harmonic material with his adept band consisting of Jon Irabagon (sax), Matt Mitchell (piano), Linda Oh (bass), and Rudy Royston (drums). This recording picks up where Coltrane left off and continues to explore the integration of Indian musical melodic structures and rhythms with western music. Mahanthappa brings in virtuoso guitarist David Fiuczynski to play with Francois Moutin (bass) and Dan Weiss (drums) and this group plays with passion and precision on these exciting recordings.